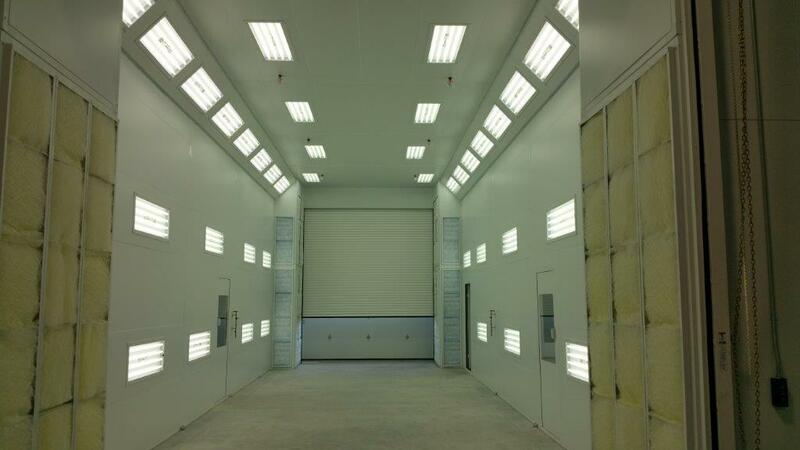 Effective Industrial Paint Booth Services For Your Business With Spray Booth Products! 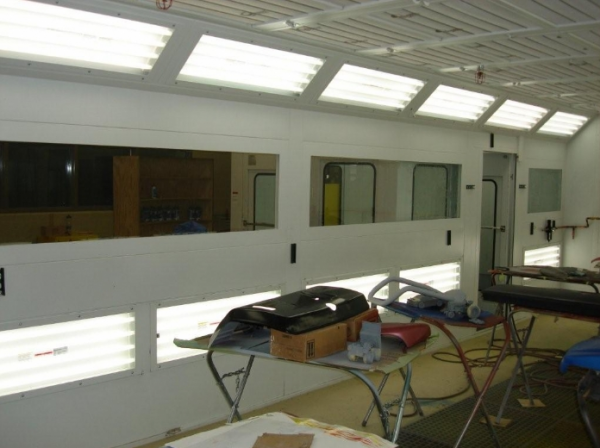 Our team of licensed and insured mechanical contractors can help you with all of your industrial paint booth needs here at Spray Booth Products! Automotive, industrial, commercial markets - we specialize in servicing all of them, and more! Many clients have used our industrial paint booths high end car paint jobs, or to paint higher end machine parts due to the quality of our equipment. Offer facility layout and design services. Provide comprehensive training on equipment. Service all makes & models. Offer CAD capable shop layouts. 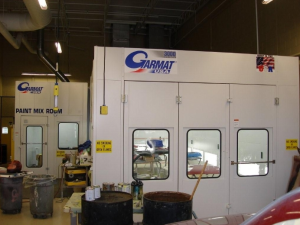 Our team prides itself on being your one-stop-shop for all your spray booth equipment and accessories. 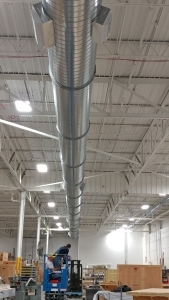 From complete installs of high quality spray booths, to replacement filters, curtains, and breathable air systems, our line of premium products are designed to help you achieve the best finish in a comfortable, eco-friendly environment. We specialize in providing Southeast Michigan's automotive, industrial, and commercial markets with a full-service solution for the installation, maintenance, and repair of spray booth products, as well as the associated ventilation, piping, heating, and duct work required to operate your spray booth safely and efficiently. 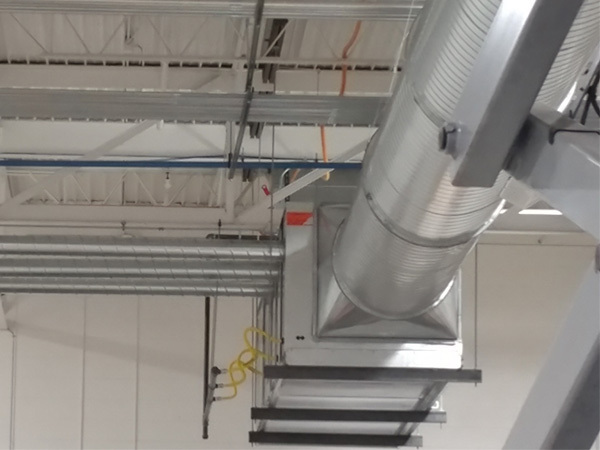 We employ an exceptional team of our own in-house factory-trained technicians and service all equipment installed by Spray Booth Products, Inc. on a preventative maintenance basis. Additionally, we offer complete training for you and your staff on how to operate all equipment after the installation. 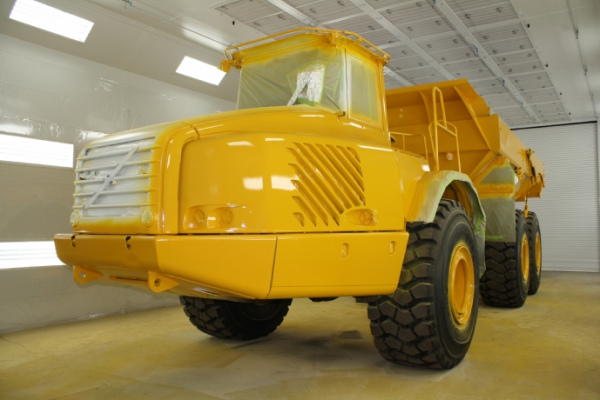 You're in the best of hands with the team from Spray Booth Products. Our team is with you during every step of the design and installation process. We'll help you find the best design that fits your area, and will install the booth with the utmost quality parts. You and your team will then be trained by our professionals on how to successfully operate the booth. If you're curious about how our industrial paint booths could benefit your business, don't hesitate to contact us today! 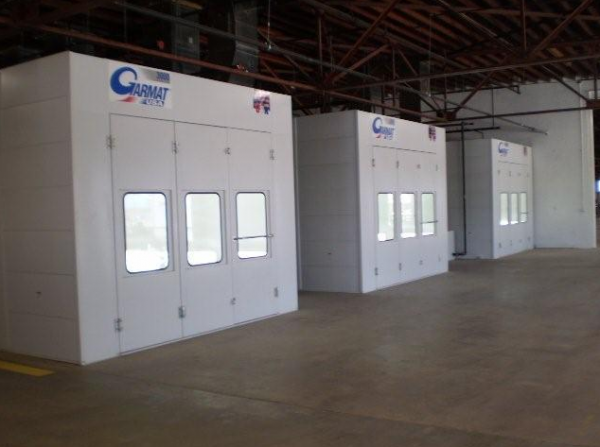 We're the leading supplier of automotive, commercial and industrial spray booths throughout the Detroit area, and would love to help your business grow with one of our quality booths. We'd love to hear from you!